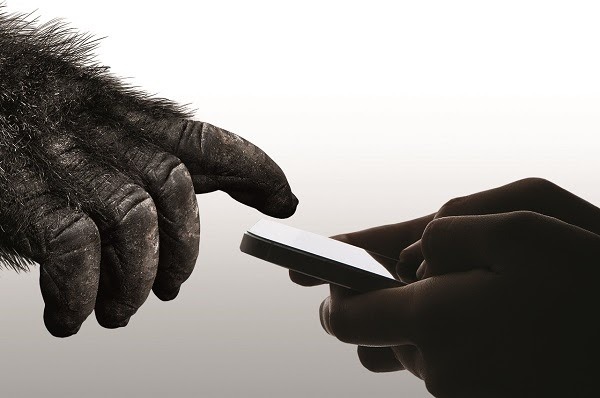 Corning unveils Gorilla Glass 6 for next-generation mobile devices. Corning Incorporated today introduced its latest breakthrough in glass technology, Gorilla Glass 6. Gorilla Glass 6 provides unprecedented protection against multiple drops and it's Corning's most durable cover glass to date.